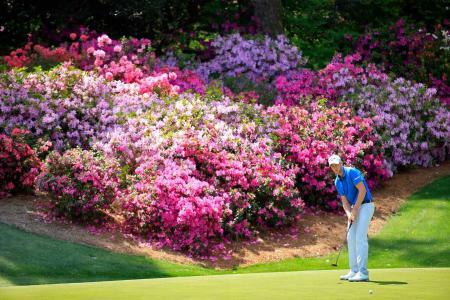 Speedgolf unites two of the largest athletic communities in the world, Golf and Running! It also satisfies a myriad of today’s modern challenges to a healthy and active lifestyle. Speedgolf addresses pace of play head on, with this more athletic golf format and attracts those who seek a fresh fitness challenge. 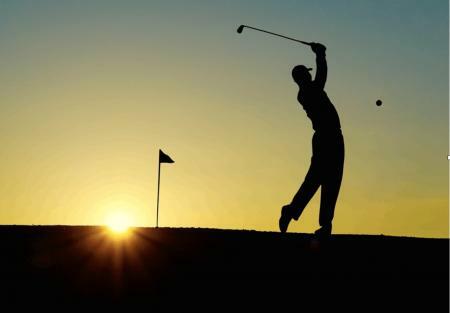 Whilst it is more physically demanding than the traditional golf game, providing a good work out, it is also a lot of fun. New for 2018 the stunning West Kent Golf Club will host the Inaugural British Speedgolf Pairs Championship on Sunday 22 July. 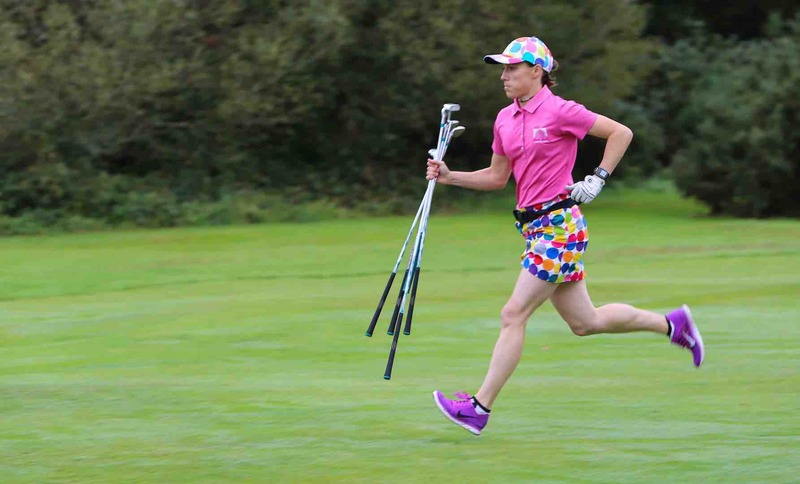 Speedgolf Pairs is an exciting new format that adds a social dimension to the sport. Using a simple alternate shot format, team work is essential. 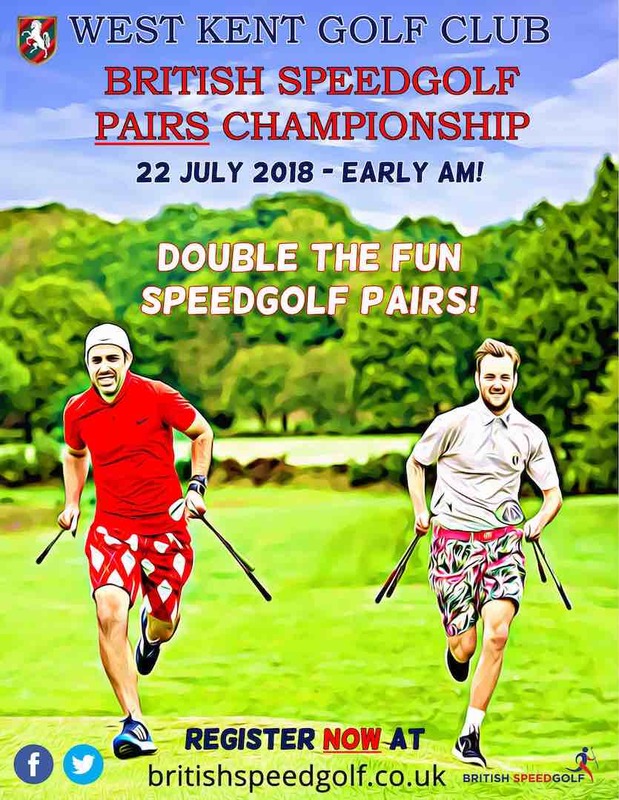 The Tournament will embody the essence of Speedgolf; an early tournament start will see Speedgolf Pairs complete 18 holes in time for breakfast! The Speedgolf Pairs tournament will also be gender neutral; men, women or mixed gender pairs, ideal for those new to Speedgolf. 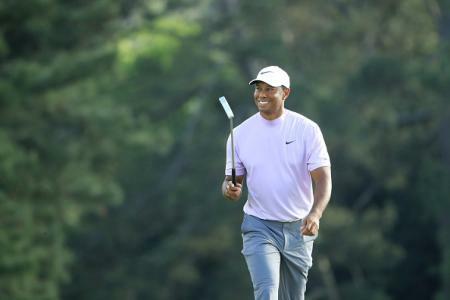 Many are finding that Speedgolf has enhanced their golf performance, mainly due to the fluidity of the sport which eliminates time consuming practice swings and other rituals, particularly those with a tendency to over think their game. 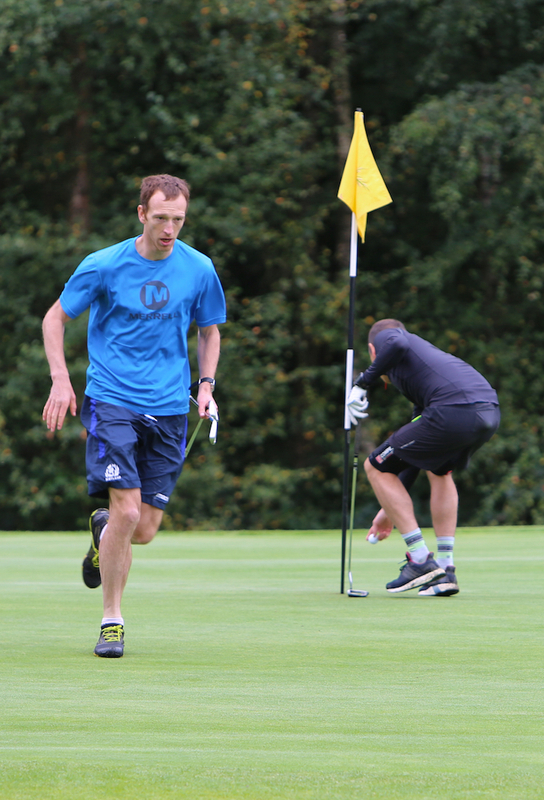 As the demand for Speedgolf grows in the UK, British Speedgolf are now looking for more ‘Speedgolf Friendly’ clubs who are activity looking to welcome players interested in accelerating their game. For more details about Speedgolf and how to register to compete at this year’s Championship events visit britishspeedgolf.co.uk Registration is now open and with a limited field don’t delay securing your place.